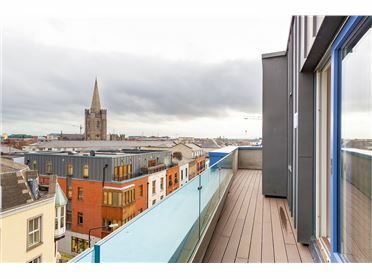 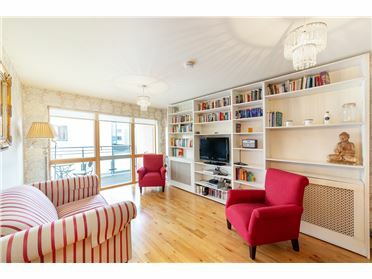 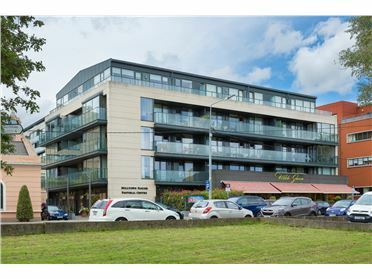 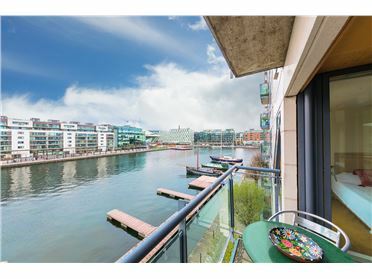 A magnificent three-bedroom, duplex penthouse with a superb south facing roof garden with water views. 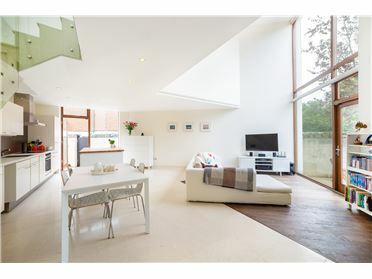 Designed and built to the highest standards, this attractive home combines an extra spacious interior with light filled accommodation thanks to the south facing aspect and floor to ceiling glazing throughout. 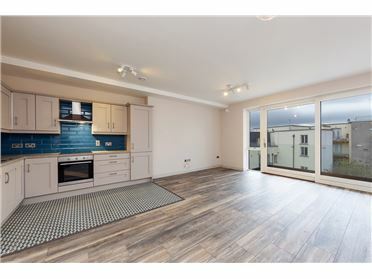 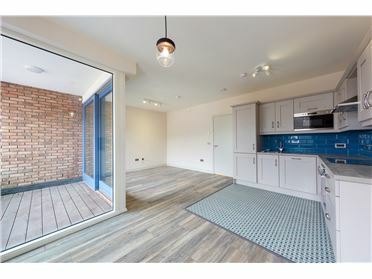 Features that will tick the boxes for the more discerning tenant include the fabulous roof garden, high ceilings, Siematic kitchen, great storage space, air conditioning, luxury bathrooms and under-floor zone heating. 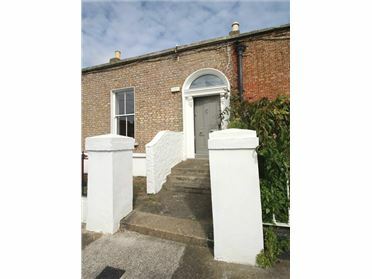 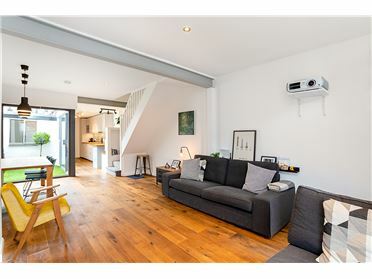 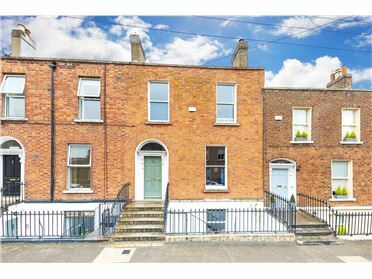 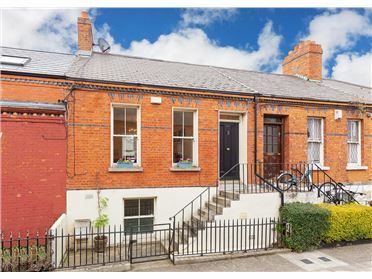 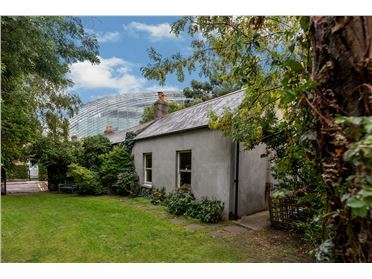 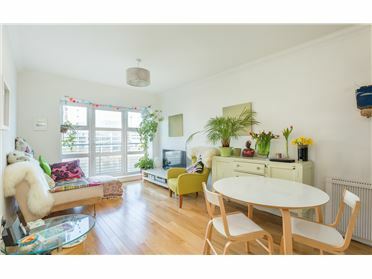 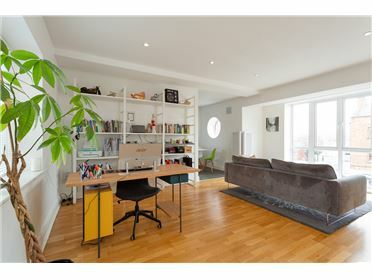 The well-presented interior spread out over two levels and comprises of a hall, three double bedrooms (master en-suite), kitchen/dining room with access to a terrace, bathroom, living room and a roof garden. 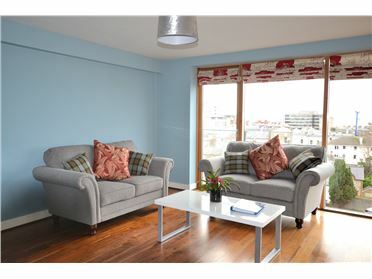 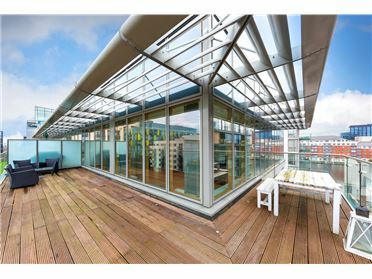 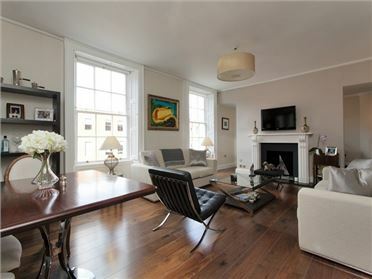 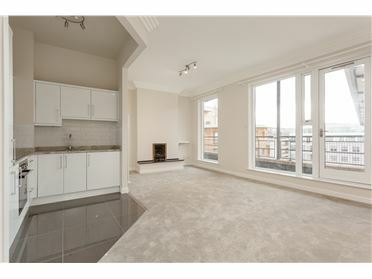 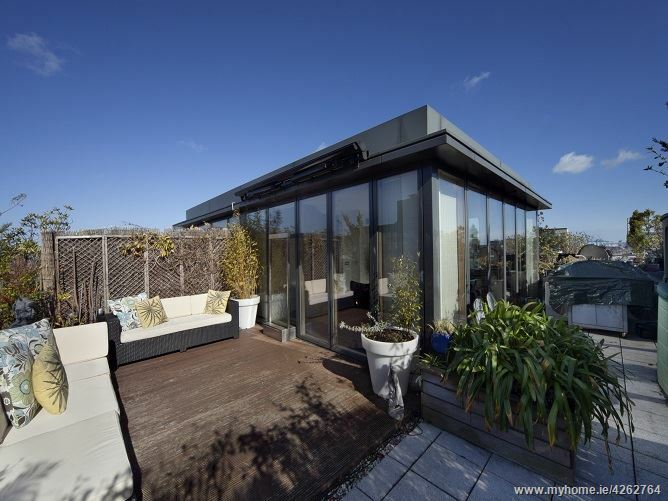 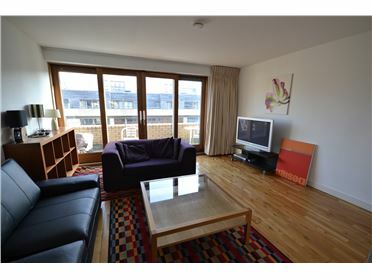 Must be viewed to be fully appreciated, this property is the epitome of penthouse living!